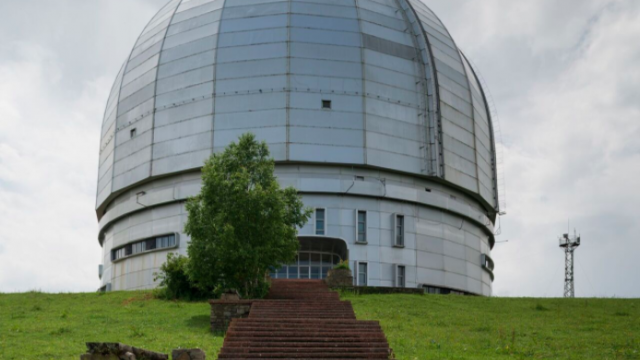 Six volunteers from Russia and the United States locked themselves up for four months on Tuesday (March 19) for a space experiment ahead of the 50th anniversary of the first Moon landing. 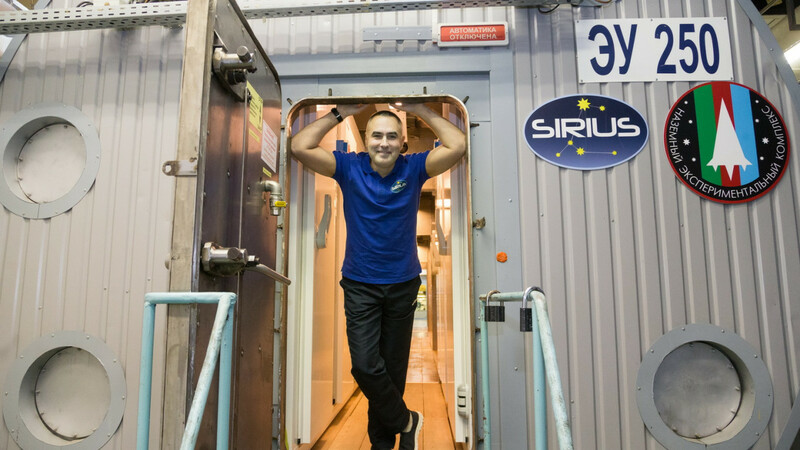 Three males and three females are participating in the SIRIUS-19 isolation study, in which they will live, work and research in isolation from the rest of the world. Through Virtual Reality conditions, the volunteers will dock with the space station, land on the moon and even perform a few moon walks. 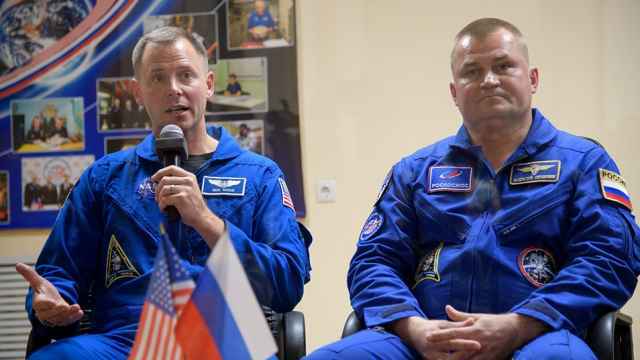 The goal of the joint project by NASA's Human Research Program (HRP) and Russia's Institute for Biomedical Problems is to test the psychological risks of a long-term isolation, project researchers said. 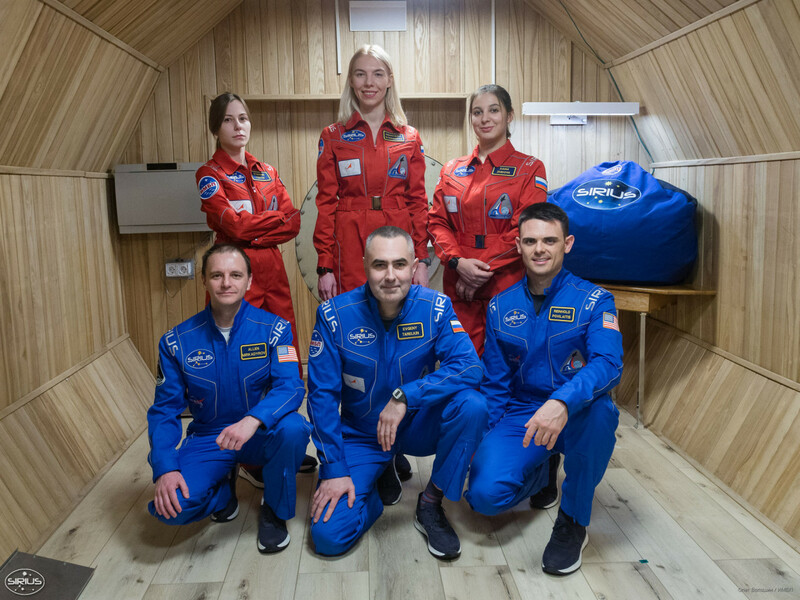 All crew members will be closely monitored throughout the experiment to assess the impact of isolation on stress levels, hormone regulation, immunity and sleep. Other ideas include equipping the International Space Station with lasers to pulverize the debris. 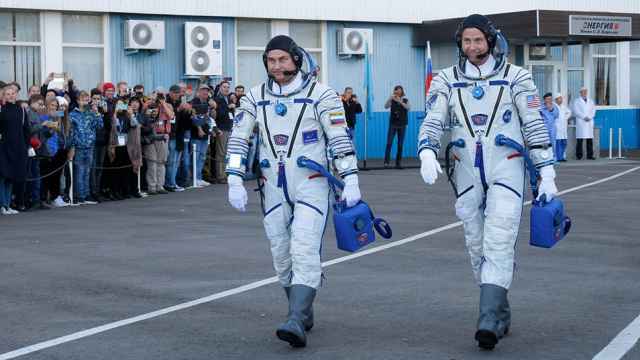 Ovchinin could be heard saying: "That was a quick flight." 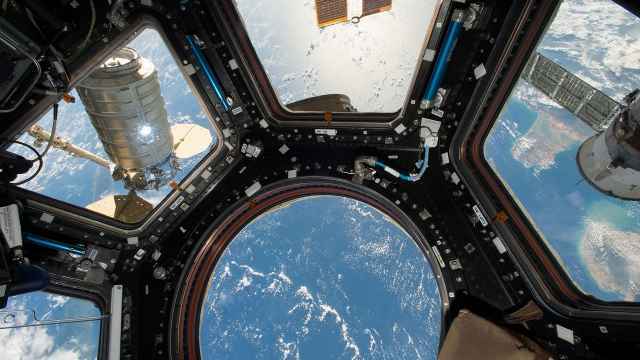 The head of Russia's space agency said that two astronauts would travel to the International Space Station (ISS) in spring of next year.